Try Me If You’ve Got Balls! That’s my post title back in May 2013 for BlackBalls 黑丸嫩仙草 when reviewing the popular Taiwanese dessert chain in Singapore and Melbourne. *Lagi in Malay language means again and therefore, QQ! Q as in “chewy” is pronounced as “Kiu” either in the first or third tone. One “Q” or two “QQ”? The more the merrier? No, 10 Q! How the letter “Q” became the ambassador for this particular food texture is a mystery, but it does make its way onto menus and packaging despite being an informal term, as ruǎn Q translates to “soft and chewy.” A University of Pennsylvania linguistics blog helpfully explains that you can double your Qs, too— “QQ” ~ This Taiwanese Food Term Will Change the Way You Look at Gummy Candy! This “everything also have” delicious dessert we daboa-ed (takeaway) was refreshing, and its serving size is skilfully portioned to satisfy one’s cravings without the risk of being too jelak (a Malay word similar to: cloying or to become weary by an excess of food, sweetness, pleasure, etc. ; surfeit; satiate). 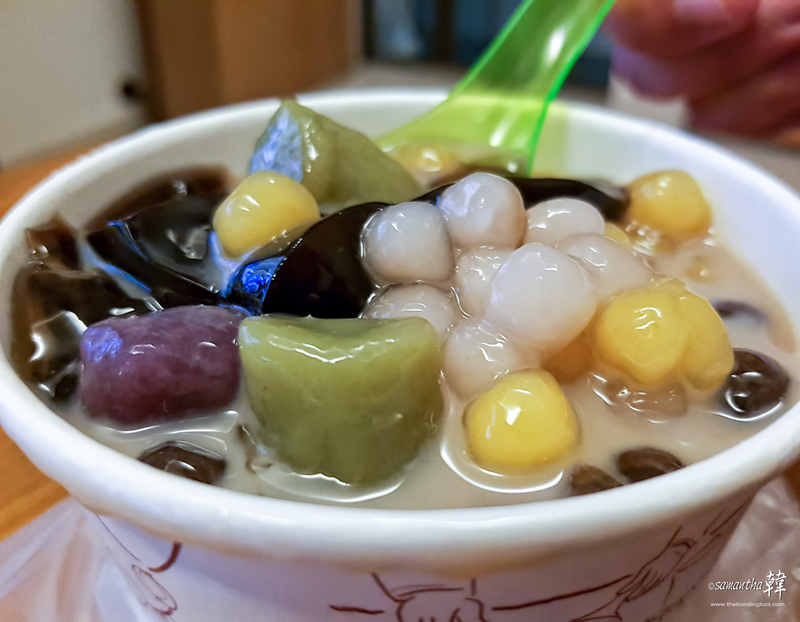 Their balls had tender Q, the grass jelly, aiyu jelly and tauhuay were also very smooth and light. Nine Fresh Desserts Taiwan by Singaporeans! Nine Fresh Desserts Taiwan hails not from Jiu Fen in Taiwan but Singapore, actually. Nine Fresh is founded by Vannessa Tan and Nick Lim (Singaporeans). They noticed the trend of Taiwanese dessert being introduced to various parts of Southeast Asia, and felt it was time to bring it to Singapore, too. The original name was “Beans Talk” but another another company with the same brand name (they had trademarked that name) issued them a notice to remove their signboards within a month. The name was then changed to Nine Fresh (九鲜), an amalgamation of ‘九’ from Jiu Fen 九份 and ‘鲜’ (fresh) “because our desserts are prepared and served fresh everyday!” as Vanessa puts it! Jiufen 九份 is a beautiful mountain town in northeastern Taiwan, east of Taipei. Jiufen is known for the narrow alleyways of its old town, packed with teahouses, street-food shacks and souvenir shops. While taro balls can be found throughout Taiwan, Jiufen taro balls 九份芋圓 is the most popular because of the old lady who sold them there. I think the rope has been passed to the 2nd or 3rd generation. Lai Ah Po Yu Yuan 赖阿婆芋圆 shop number 143 in Jiufen Old Street 九份老街 is the real McCoy! How Jiufen got its name? 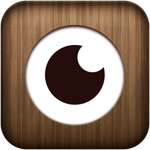 Recipes Credit (YouTube vids): Beanpanda Cooking Diary (click on links below to be redirected to the website. There’s 2 language options (Chinese and English) on the website. This Taiwanese Food Term Will Change the Way You Look at Gummy Candy! See my review of BlackBalls 黑丸嫩仙草 back then here. I must say their standards have dropped drastically! ← How To Waste Your Spouse With Pleasurable Measure!